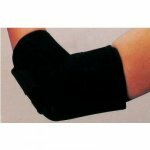 Golfers are particularly vulnerable to wrist and elbow injuries with all those repetitive swings and strokes - including repetitive strain injuries. 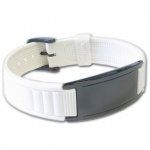 That is why we offer a specially dedicated range of items for golfers. 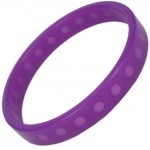 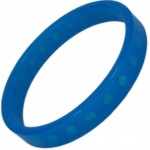 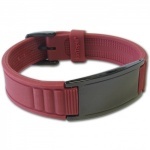 These include silicone wristbands with embedded magnets, expanding steel wristbands and neoprene wraps. 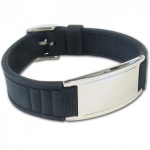 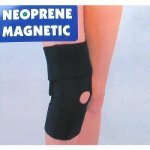 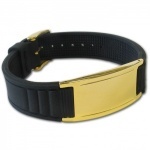 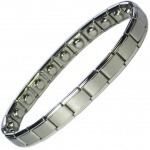 Special strong magnets are embeded in those magnetic therapy bracelets. 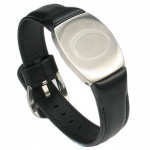 The extra strong magnets will target wrist pains due to golf injuries and other sport activities like Tennis, Squash, Cricket, Baseball, Darts, Snooker, Rugby, Football. 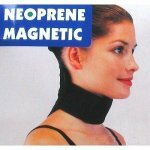 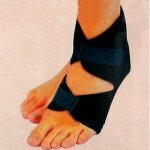 The magnets are Bio flow ( Bioflow ) strength equivalent and comes with extra strong magnet. 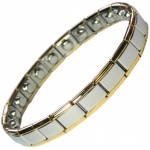 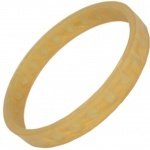 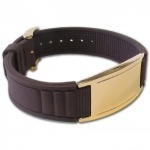 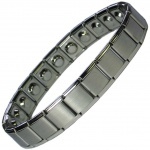 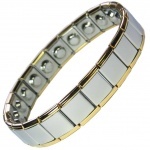 In this category you will also find Titanium bracelets with double row of magnets. 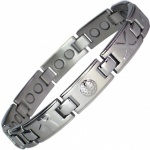 As Titanium is 60% lighter than similar strength stainless steel, it makes an ideal bracelet for sporting people.